Two-time champion Samuel Hübinette is set to unleash a one-two Dodge punch on the Formula DRIFT (FD) Series in 2011. 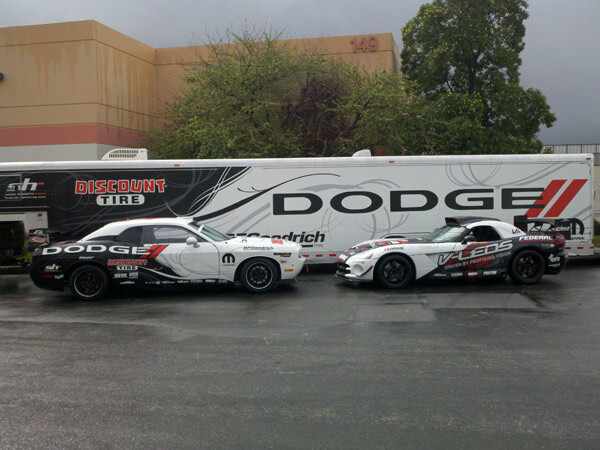 Dodge Motorsports will again serve as primary sponsor for Hübinette’s Challenger. V-LEDS will take the primary sponsorship role on Kearney’s Dodge Viper SRT10, while veteran Brad Manka will return as crew chief for both SHR machines. “We’re very excited about the upcoming season and can’t wait to get to Long Beach,” said Hübinette, who earned two FD championships in his first three seasons, including the series’ inaugural year in 2004. “The SHR Dodge Challenger should be even more formidable with a year of competition under our belt, and Dean Kearney is a talented, young driver who will surely be competitive right out of the gate in the SHR Dodge Viper SRT10. “I’m also very grateful to continue important relationships in 2011 with sponsors such as Dodge, BFGoodrich, and welcome in new sponsors, including Discount Tire and V-LEDS. We intend to repay their support by putting on the best drift show we can and by bringing home some victories and competing for a championship,” Hübinette added. Kearney is more than ready to join Hubinette in the SHR spotlight. The 22-year-old native of Waterford, Ireland, nicknamed “Karnage” is an accomplished driver, having captured the 2009 European Pro Drift Championship. Hübinette, Kearney and SHR kick off their season in the 2011 FD Round One event on the Streets of Long Beach, Calif. on April 8-9. 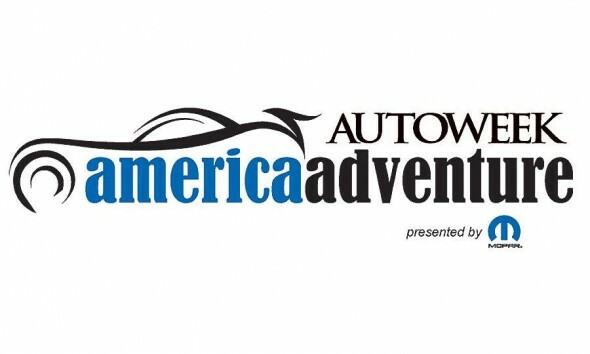 The season continues at Road Atlanta, Braselton, Ga., May 6-7; Palm Beach International Raceway, Palm Beach, Fla., June 3-4; Wall Speedway, Wall, N.J., June 17-18; Evergreen Speedway, Monroe, Wash., July 22-23; Las Vegas Motor Speedway, Aug. 26-27; and Irwindale, Calif., Oct. 7-8. Check out the video from the Driftstream of the Dodge Thrill Rides that were going on at Round 2: Road to the Championship at Road Atlanta. Fans were able to sit in a Dodge Challenger and sit shotgun for a quick ride to see what drifting is all about.